Old Strathcona is Edmonton’s Heritage district with turn of the 20th Century brick, and wood framed buildings. Named after Lord Strathcona, Donald A. Smith, Old Starthcona was once a bustling town, that grew around the end of the Calgary – Edmonton Railway line. In 1912, the town of Strathcona was merged with City of Edmonton. Here is a time line of events. 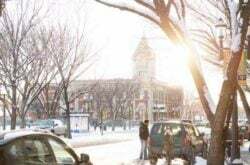 A Provincial Historic Area, Old Strathcona is also Edmonton’s premier shopping and entertainment district. 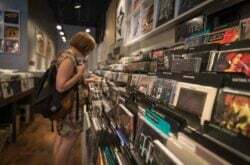 Whyte Avenue in Old Strathcona has been named one of Canada’s five best shopping neighbourhoods. What to do at Old Strathcona? Anchored by the funky, bohemian spirit of Whyte Avenue, historic buildings blend with youthful exuberance to make Old Strathcona one of Edmonton’s trendiest neighbourhoods. The city`s celebrated arts and cultural community makes its home here, as does a plethora of unique local boutiques, one-of-a-kind art galleries and music shops, and trendy restaurants and cafés. Many historic buildings can be found along Old Strathcona including Strathcona Hotel (103 street & Whyte Ave), which is a wood framed building from pre 1900’s and Knox Church. Go for a heritage walking tour and discover the historical homes that was built during the early 1900’s. You can also go on a historical walking or driving tour of Old Strathcona, following this guide. 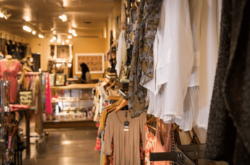 Enjoy shopping in Old Strathcona at the countless local, independent shops and take a break in one of over 100 restaurants and café’s. Most shops are locally owned, including Hub Cigar & Newsstand, which was established in 1910. 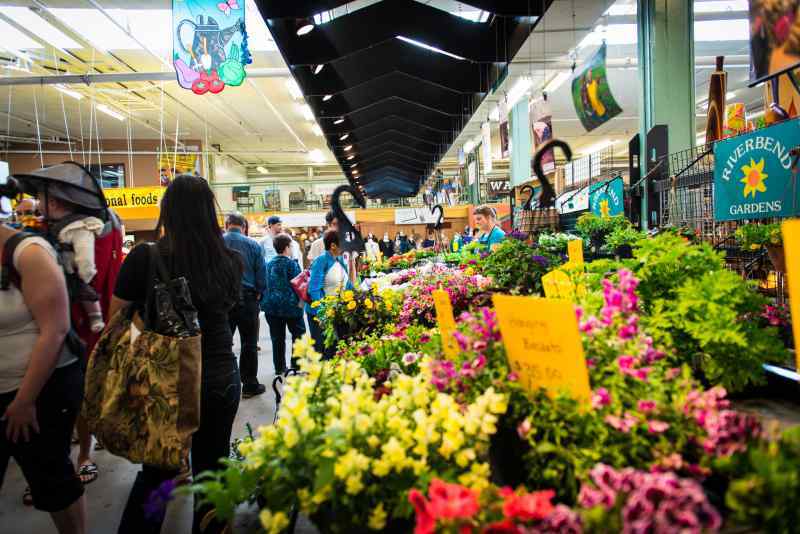 Shop for locally grown & baked goods at the Old Strathcona Farmers Market which has nearly 300 vendors through 185 stalls. Old Strathcona is a great visit in the evening. Experience Edmonton’s Theatre District with 8 theatre companies and the Princess Theatre, or take in a live music performance any day of the week! 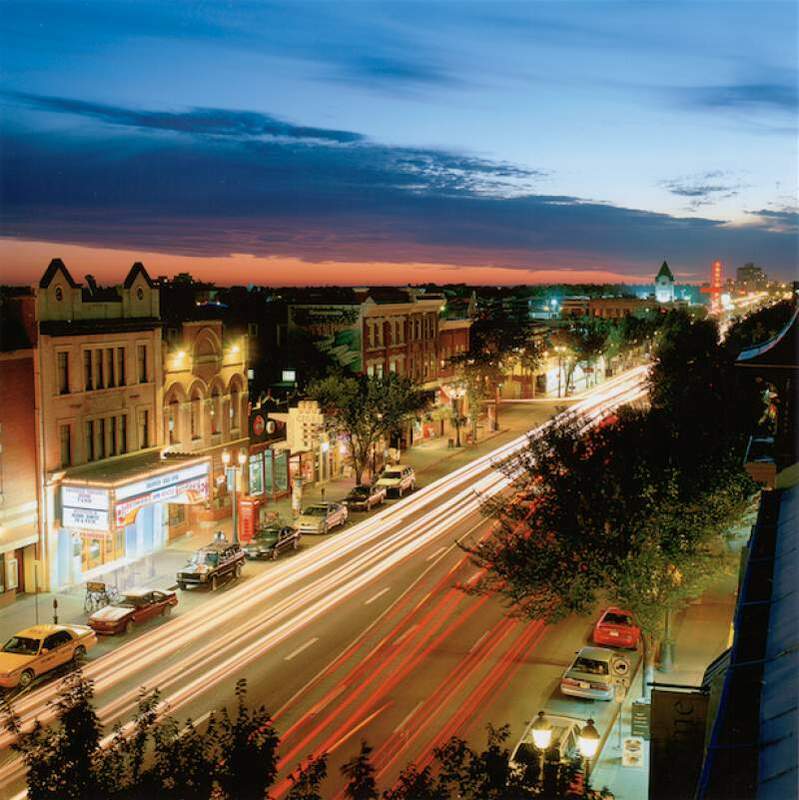 With over 600 businesses in Old Strathcona, there’s an experience for all five of your senses. Ice on Whyte, Western Canada Fashion Week, Whyte Avenue Art Walk, Takin’ It To The Streets, Edmonton International Fringe Festival. When to visit Old Strathcona? Businesses are open all year round, with varying store hours. Check out the website for a full list of upcoming events. While it is enjoyable throughout the year, Old Strathcona really shines in the summer, when doors are open, patios are hopping and it seems like there’s a festival on every weekend! Farmers Market: Saturdays, 08:00 AM – 03:00 PM. 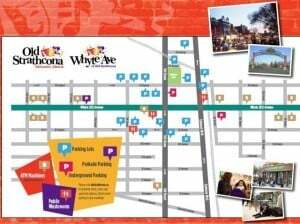 Come and visit Old Strathcona for free! You’re invited to check out the shops and the area at no cost. Admission for theatres and venues vary. How to get to Old Strathcona? Old Strathcona runs 99 Street to 109 Street, approximately 83 Avenue to 76 Avenue. For detailed directions, see the map tab. Whyte (82) Avenue is the main street of the neighbourhood. The Farmers Market is located inside the “Old Bus Barns” – 10310 – 83 Avenue NW. There are over 1,500 parking stalls in area parking lots, plus street and meter parking. Check out the map image for parking information and click on each of the “P”s for detailed information including how many stalls are there, how much it costs and how you can pay. Old Strathcona is easily accessible through Edmonton Public Transit. What about amenities & accessibility at Old Strathcona? 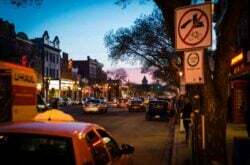 There are over 100 restaurants in Old Strathcona and is a foodie’s delight. There are four hotels in the area and one hostel, all within walking distance of Edmonton’s premier shopping and entertainment destination. There is a public washroom located at Gateway Boulevard (103 Street) and Whyte Avenue. Additionally, there are a handful of public portable toilets throughout. Some businesses offer the use of their washrooms. Pets are welcome in the area. Many stores are pet friendly as well. Accessibility varies per business but most are wheelchair accessible.